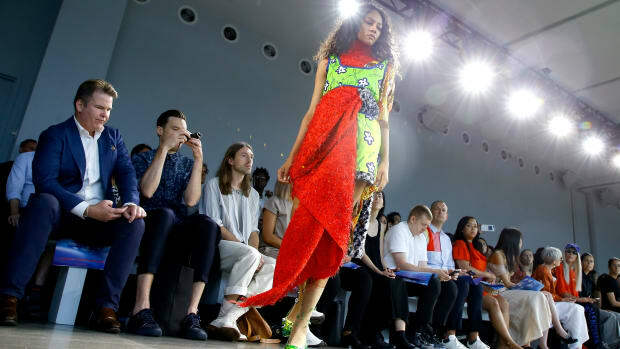 Last month, we ranked the best fashion schools here in the U.S., but as we all know, many of the best fashion education opportunities can be found across the pond. 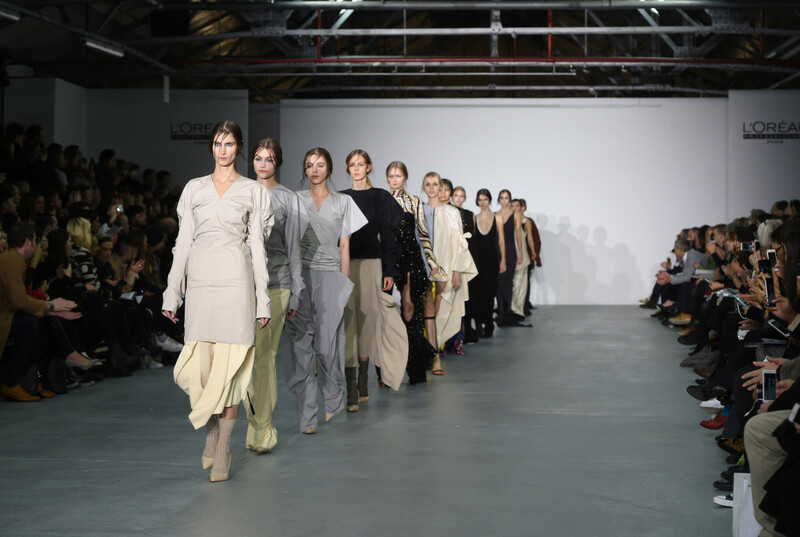 London is practically the capital city of fashion schools, though excellent fashion programs can also be found throughout Europe, Asia and Australia. Here, you&apos;ll see how they stacked against the best schools stateside. From location to tuition to resources, there are a lot of factors to consider and compare when choosing a school — and not as much guidance available as there is for more "traditional" fields of study. That&apos;s why, since 2010, we&apos;ve put together rankings of the best fashion schools culled from data and our own extensive surveys. They include not only fashion trade schools, but also larger universities with reputable fashion programs. Some have only undergraduate fashion programs, while others have graduate opportunities as well; certain schools only offer fashion design degrees, though others include specialized majors ranging from merchandising to costume design. All of this is detailed in the pages linked below. Annual tuition: Art and design schools are generally expensive, although tuition can vary drastically and, at many colleges, it increases each year. The number you see on each college&apos;s page does not include room and board and incidentals. While tuition is not the most heavily weighted category on our list of criteria, we did factor the cost into our rankings as it relates to the cost of living in the area where the corresponding school is located. Famous and successfully placed alumni: Famous alumni are something that we consider, yes, but we also reward schools with great placement rates. Just because a school hasn&apos;t produced a marquee name (yet) doesn&apos;t mean it isn&apos;t good. Every single one of these schools has placed students in major fashion houses, commercial labels and other important fashion businesses. Behind every Michael Kors, Marc Jacobs and Alexander Wang is a talented support staff helping to ensure that everything runs smoothly. And getting paid good money to do it. Student and alumni feedback: We surveyed thousands of past and present students about their experiences at each school. We also considered the quality of the faculty, the practical and business training on offer, resources, technology social life, career counseling and financial aid options. Also of note: We spend hours upon hours researching and reporting on these schools — each school name below links to a page detailing our findings. No list is entirely scientific, but it is objective. Keep this in mind if you don&apos;t see your favorite school here or disagree with the ranking your alma mater received. If you're planning to pursue a fashion career, start here. 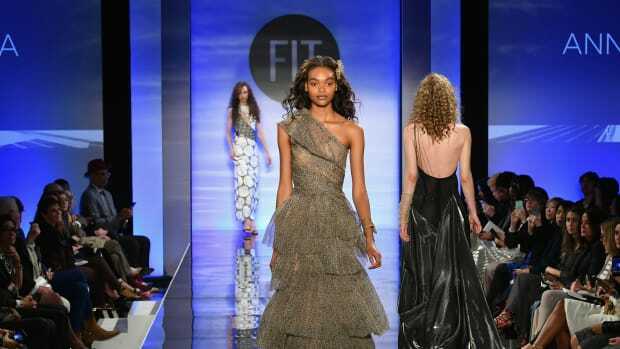 Want to make it in the fashion industry? One of these schools could be your first step.